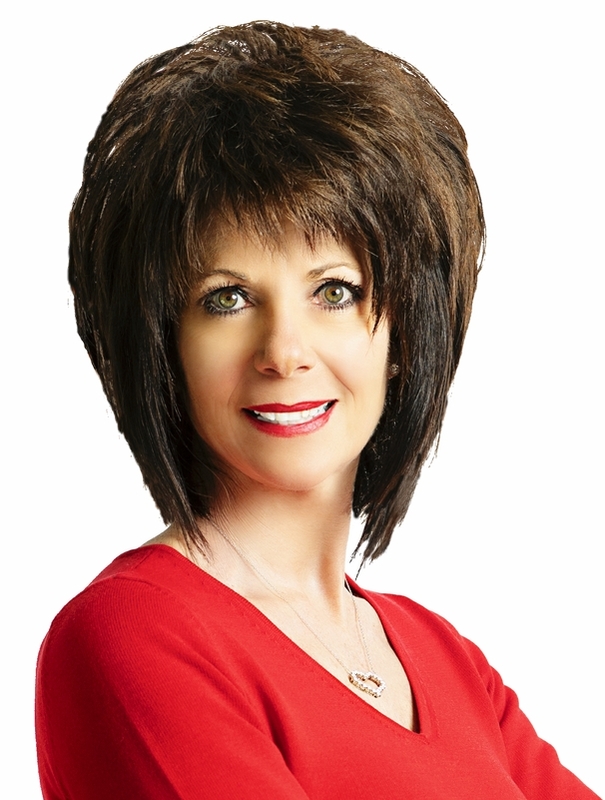 Dawn Dause RE/MAX Expert. Top Agent of Will County. Serving Plainfield, Shorewood, Minooka, Channahon, Joliet, and Lockport. Look no further, the top agent of Plainfield and Shorewood can help you find your dream home. If you are looking to sell or buy a home, than call a real estate expert that can help you with all your real estates needs. "Dawn was absolutely fantastic. She walked us through the entire process and helped us from start to finish. Her negotiation skills helped us to get a great deal on our new house!"